Italy’s deputy Prime Minister Luigi Di Maio said he was confident about ongoing talks with the European Commission over the country’s budget, despite a fresh recommendation by EU government representatives on Thursday (29 November) to open an excessive deficit procedure against Italy. 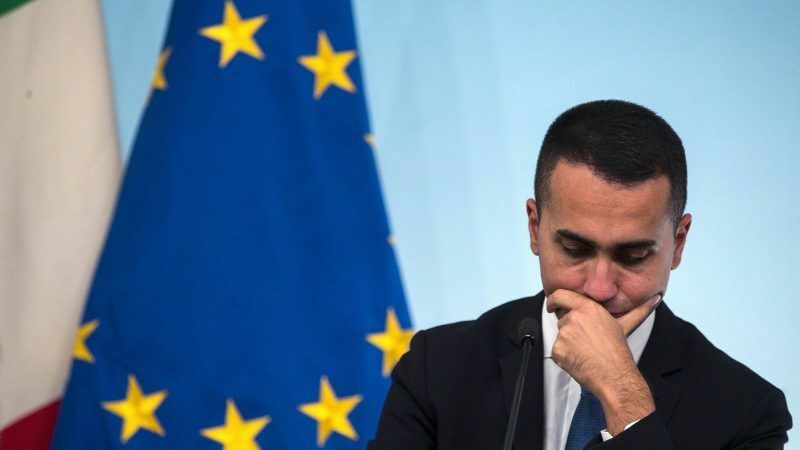 “I believe that we must continue the dialogue with the EU on the budget law without, however, betraying the Italian people,” Di Maio told reporters out of the Competitiveness Council he attended in Brussels on Thursday (29 November). 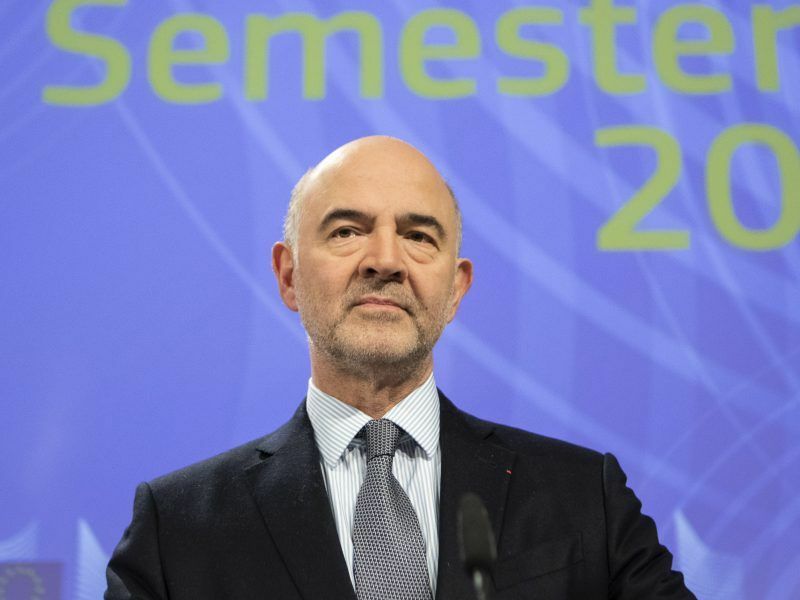 On 21 November, the Vice-President for the Euro, Valdis Dombrovskis and the Commissioner for Economy, Pierre Moscovici called for opening an excessive deficit procedure against Italy. The Commission decided to reexamine Italy’s compliance with the EU’s debt reduction requirements after the government announced its intention to break the EU fiscal pact. Italy’s public debt, which amounts to more than 130% of its GDP, is the Commission’s “key concern”. “I believe we will find a compromise [with the Commission], without sacrificing the citizens who are rightly waiting for our promises to be kept,” added Di Maio referring to the two contested policies of universal income and the overhaul of the current pension system that will allow some workers to retire earlier. “Let’s see if this procedure really starts, now we are discussing,” he concluded. However, the opening of such a procedure is edging ever closer. EU governments’ representatives in the Economic and Financial Committee, an advisory group of the EU Council, met in Brussels on Thursday (29 November). They agreed with the Commission that Italy’s budget does not comply with the debt-to-GDP criterion of the Stability and Growth Pact. The Committee considered an “aggravating factor” the fact that the Italian government has submitted a revised plan confirming the same previous budget targets. 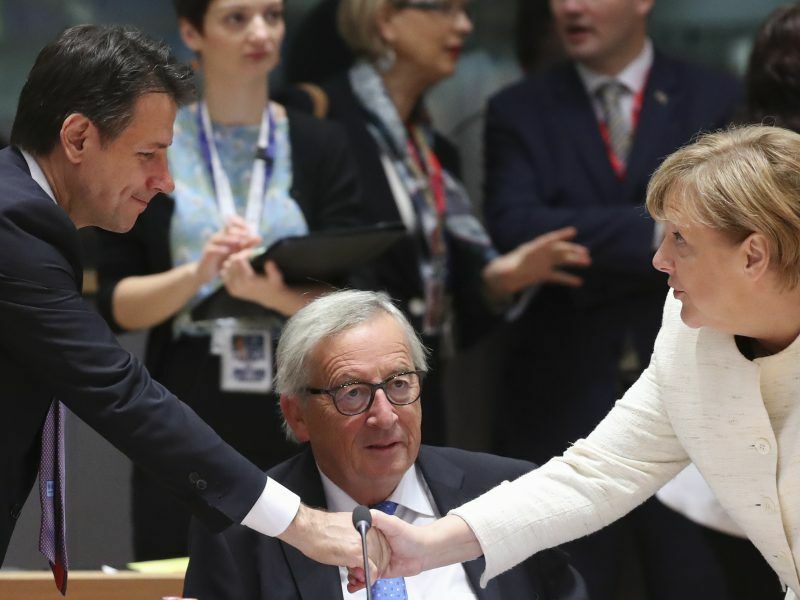 An Italian diplomatic source pointed out that the opinion of the Committee does not prejudge any decision by the EU ministers to open a procedure. 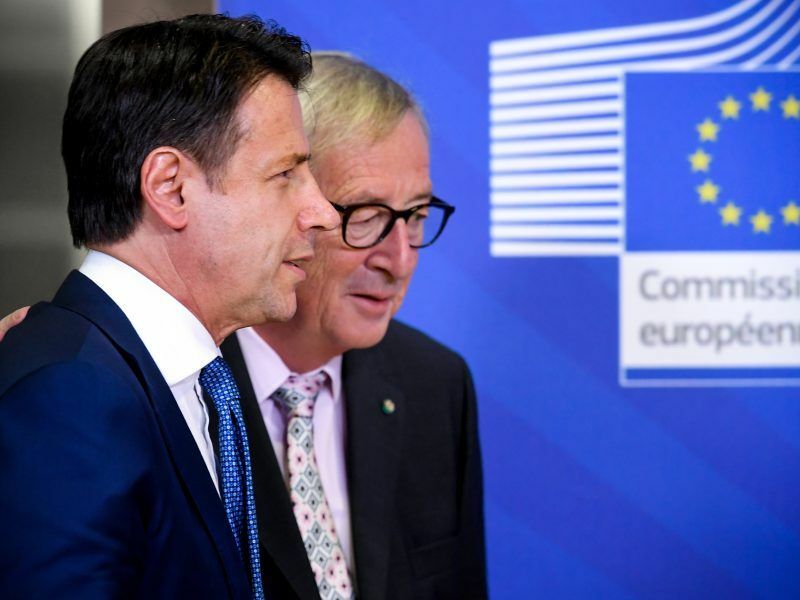 The document also said that further elements may emerge from the ongoing dialogue between the Commission and the Italian government, keeping the door open for a compromise, which is so far unlikely. In an interview published on the Italian daily La Stampa on Wednesday (28 November), the Commission’s Vice President Dombrovskis said that “a substantial correction” to the budget is required from Rome and that a reduction by 0.2% of GDP wouldn’t be enough. Di Maio said that he took Commissioner’s word as an encouragement, adding that he can understand the European institutions are disoriented by a method which goes against the trend of the past. “This is a method that we want to apply to reduce debt since the method of past governments increased public debt,” he said. According to Di Maio, an expansive political economy is now needed in order to reduce the debt and get the country back on track. In the morning Di Maio also met Competition Commissioner Margrethe Vestager and Employment Commissioner Marianne Thyssen. He discussed with Vestager the steel plant lLVA taken over by Indian multinational ArcelorMittal, and about the restructure of the Italian flag carrier Alitalia, which recently received a bid for some units by Ferrovie dello Stato (FS) rail group. A spokesperson told EURACTIV that Thyssen met Di Maio in the context of preparations for next week’s Employment and Social Policy (EPSCO) Council, adding that the Commissioner welcomed Italy’s support of the pending social files, including the European Labour Authority and the recommendation on access to social protection. Di Maio and Thyssen also exchanged their views on the universal citizenship income, with the latter asking the Italian government to examine carefully it before introducing it.